Stampfer Retreat Center is available many weekends and weekdays throughout the year. Our 175-acre camp venue is the perfect setting to host an event your guests will never forget. 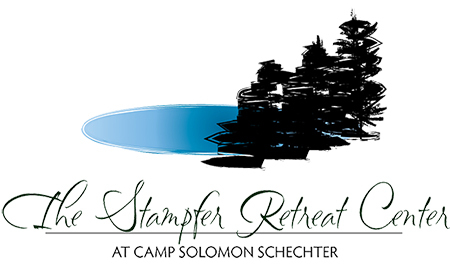 Located in Olympia, WA – an hour south of Seattle and two hours north of Portland – Stampfer Retreat Center can host events large and small. From 20-person board meetings to 250-person weddings, our facility is perfect for taking any event to the next level.